Temples announce new single Colours To Life and Liverpool autumn date. Temples have announced details of an extensive UK tour including Liverpool’s Kazimier on October 15. 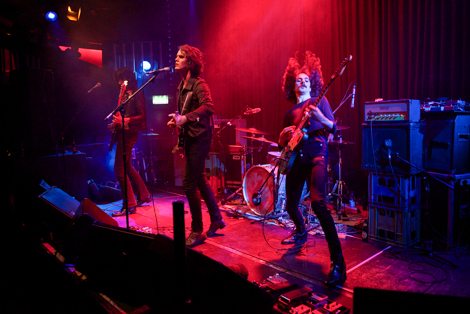 The psych poppers tore through a heady set at Liverpool Sound City at Leaf back in May and are gearing up new single Colours To Life on Heavenly Recordings on June 24. Getintothis has already showcased the monster early fruits from their arsenal including Shelter Song and various unreleased demos. Expect a bold new sound when they take to Merseyside later this year. Liverpool Sound City 2013: Temples, Toy, Concrete Knives: Anglican Cathedral, Kazimier Gardens, Leaf. Liverpool Sound City 2013 gallery featuring: Savages, Bill Ryder-Jones, Dan Croll, The Hummingbirds, Temples, Broken Men, Natalie McCool. 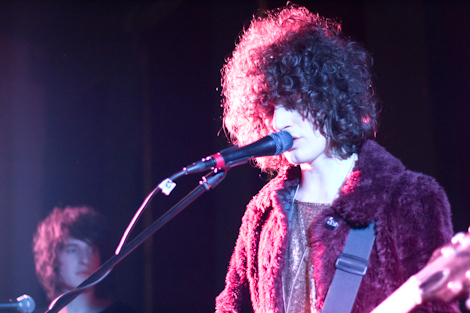 Temples – the new band bringing psychedelic wonderment.